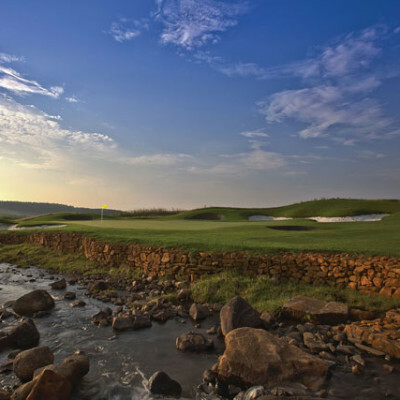 The golf course layout has been masterfully planned by the DDV Design Group. 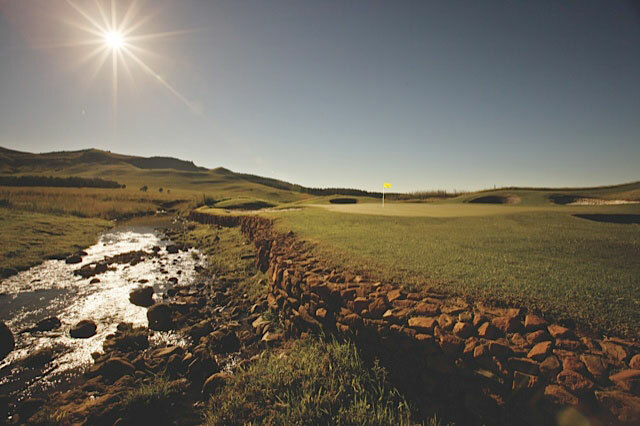 This includes 9 holes and 18 tee variations. 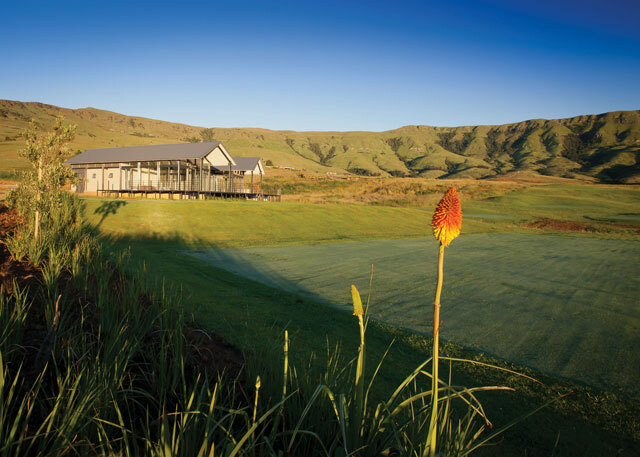 The course was opened on the 7 March 2013 and the facilities include a clubhouse, pro shop, driving range and academy. 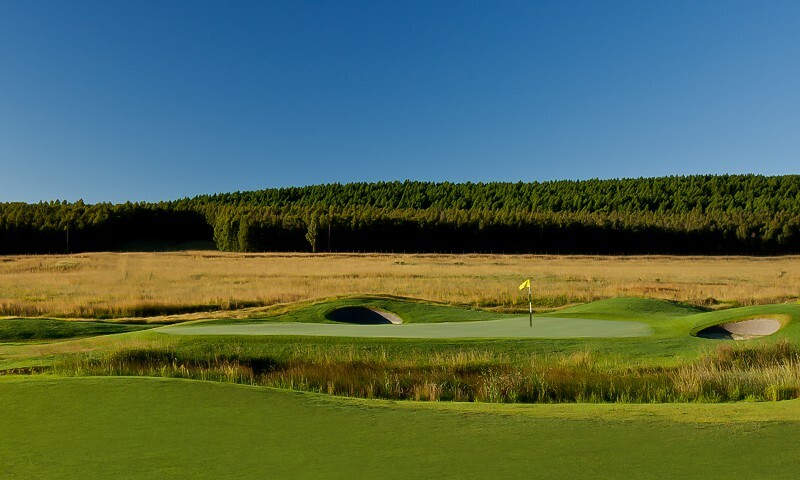 The course adheres to USGA standards and has received rave reviews since its launch. 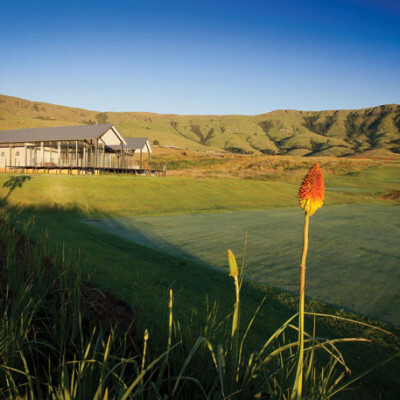 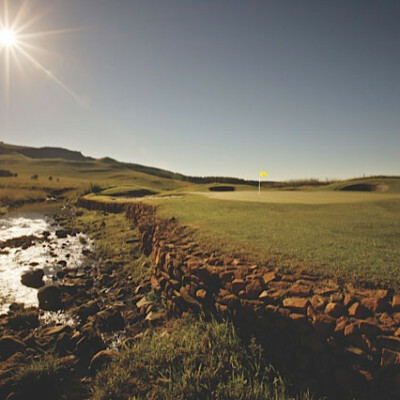 It is one of the top golf courses in KZN and has been named as one of the top 9-hole courses in South Africa by Golf Digest. 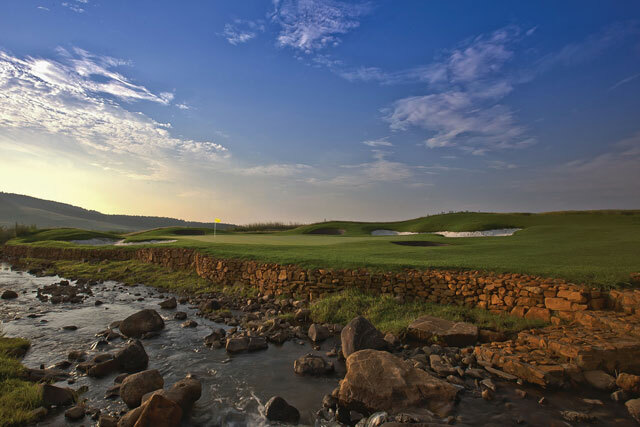 A total of 1264 tons of silica in the course’s bunkers.